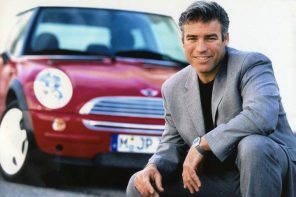 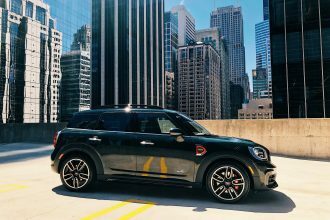 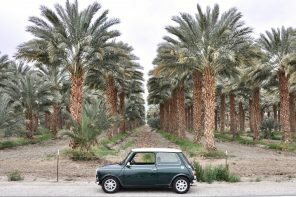 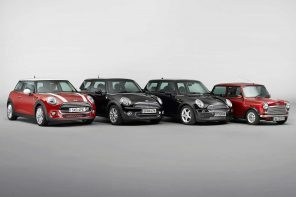 MINI USA sales are continued their downward trend for February with a decrease of 12.6% compared to the same month last year. 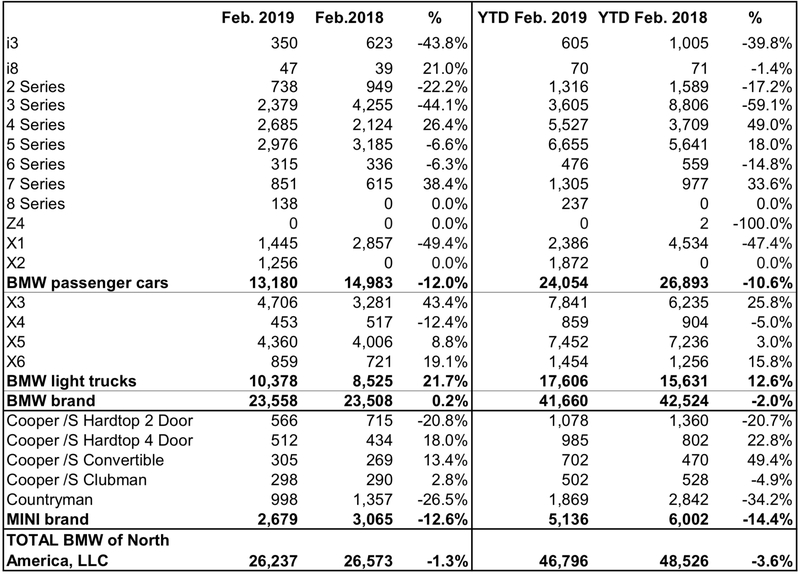 In raw numbers that means 2,679 vehicles sold compared to 3,065 for February of 2018. 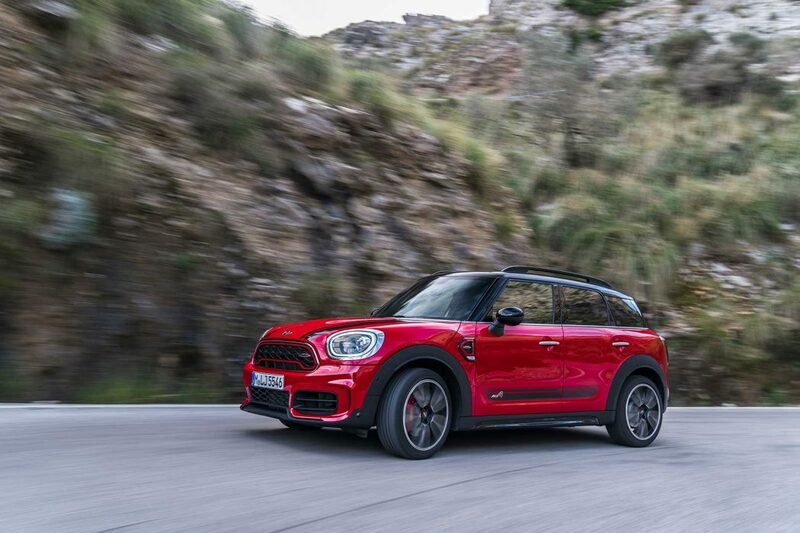 As you can see in the chart above, not only is the hatch down 20.8% but the Countryman continued its downward trend for the second month off a staggering 26.5%. 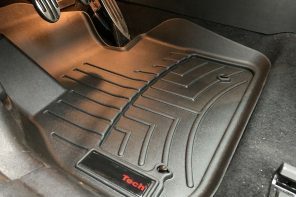 More interesting, sales of the four door hatch were up 18% and inched closer to outselling the classic two door hatch. 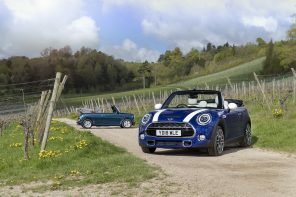 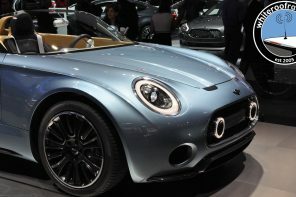 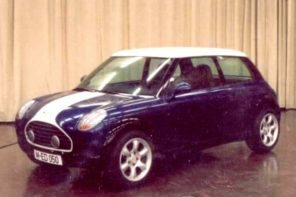 Also up was the Convertible (a model MINI is rumored to be killing off in a few years) and the Clubman. 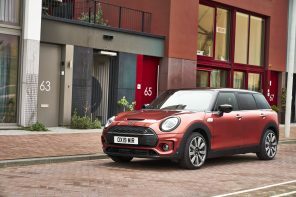 So this isn’t just about buyers wanting crossovers right? 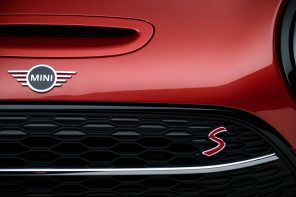 It’s hard to know for sure but clearly buyers are staying away from the brand. 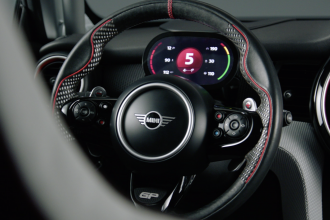 Based on our conversations with dealers there may be several factors at play. 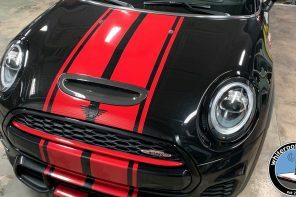 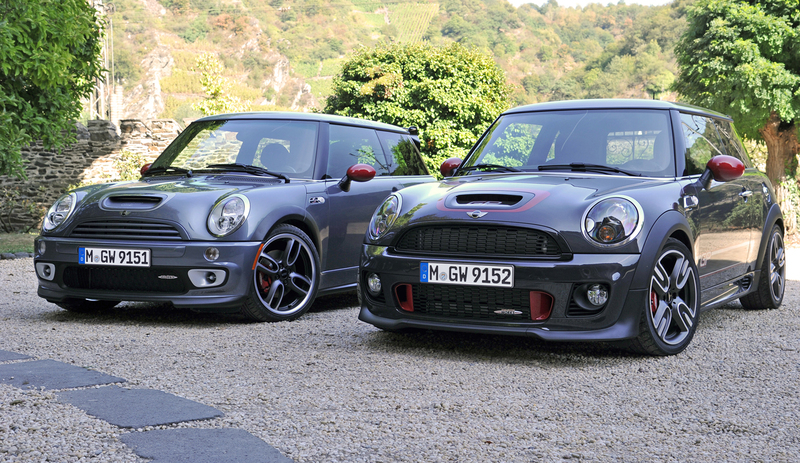 For one dealers aren’t seeing R56 era buyers return to the brand the way they did with the first generation. 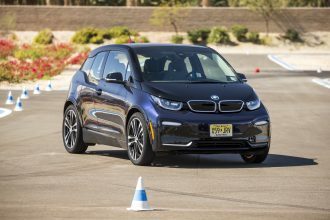 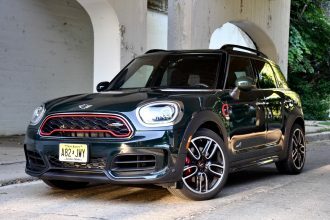 This is likely due to both quality issues and a general move away from small cars in the US. 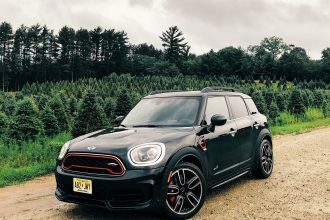 The other issue a couple dealers have told us is a lack of Countryman inventory. 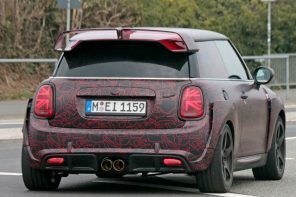 While this may be fairly isolated, it would seemingly align with the sudden dip in Countryman sales over the last few months. 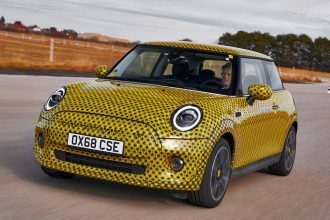 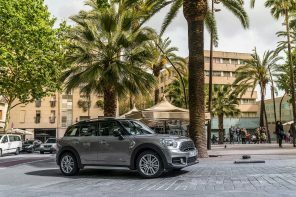 All that said we’d love to hear from MINI Motoring Advisers out there to hear their thoughts the overall trend as well as the recent Countryman sales dip. 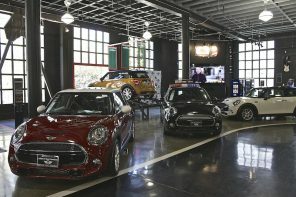 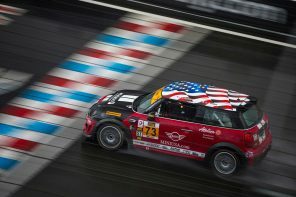 Will MINI USA Sales Rebound This Year? 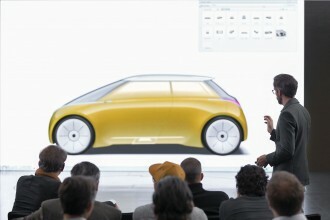 There’s plenty of new product coming and reason to be hopeful. 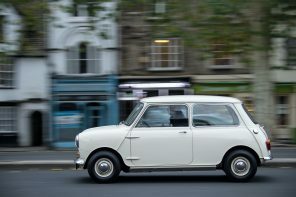 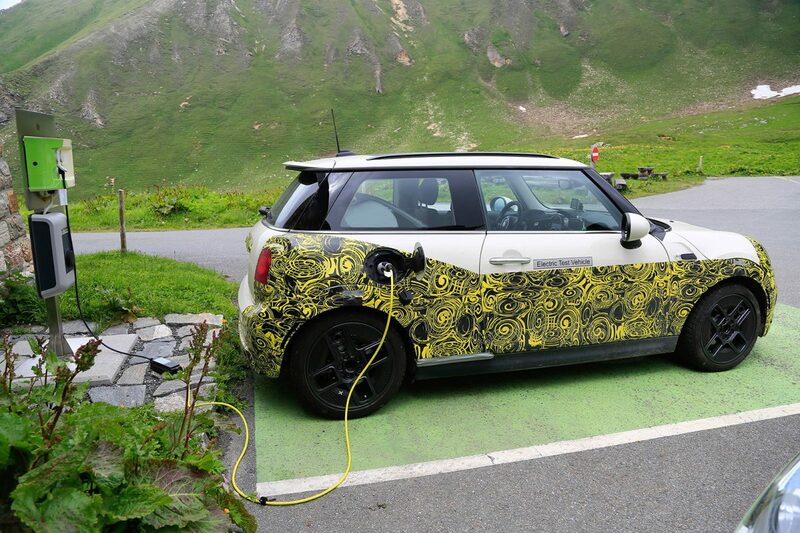 The full electric MINI is the one many of us have been waiting for and it will hit showrooms late in the year. 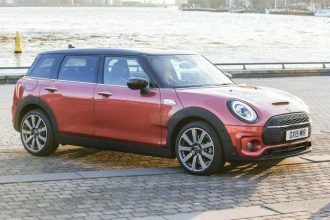 Availablilty will be limited initially but production should ramp up considerably in early 2020. 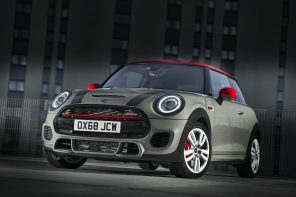 But first up will be the revised JCW Countryman and Clubman packing 302 hp. 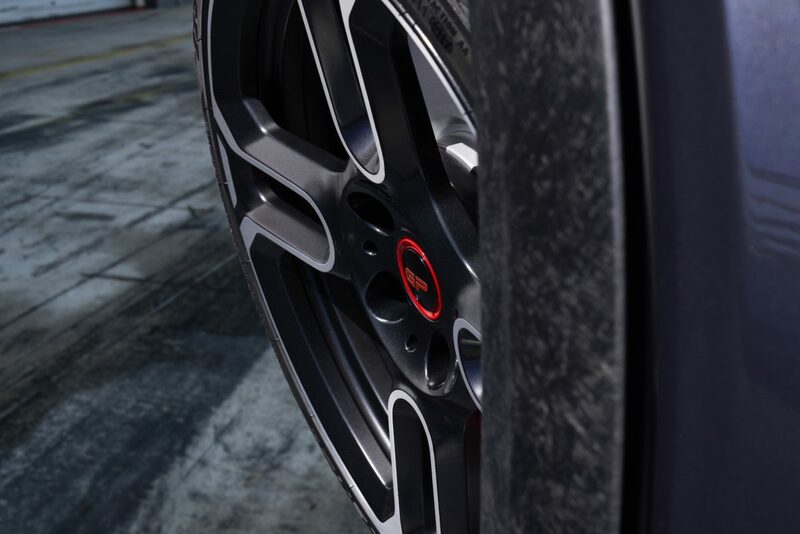 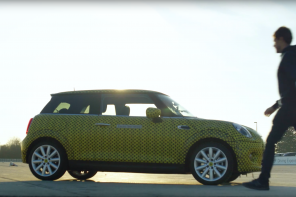 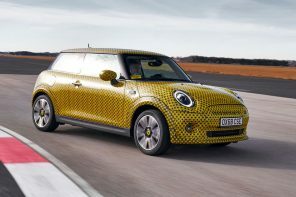 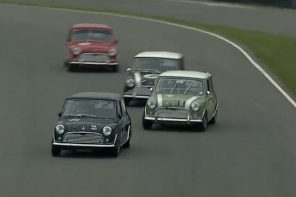 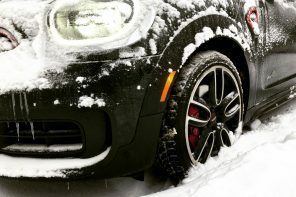 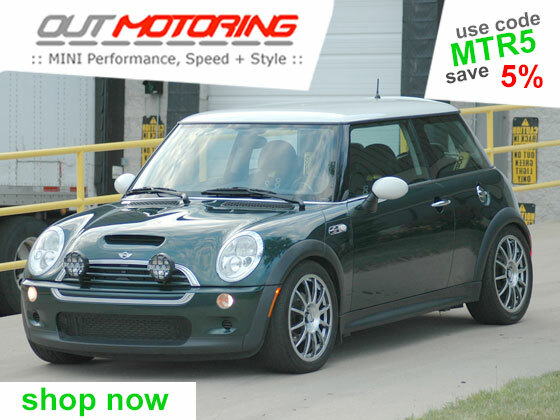 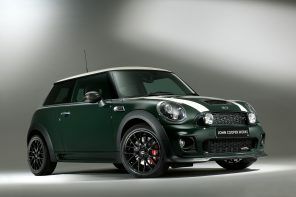 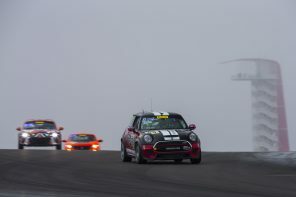 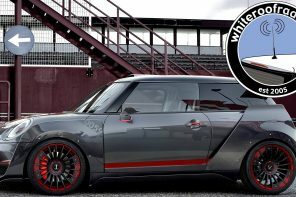 Rumored for years, this will be MINI’s first foray into a true high performance product. 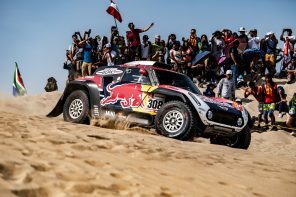 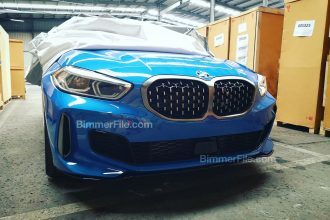 Production should begin in July. 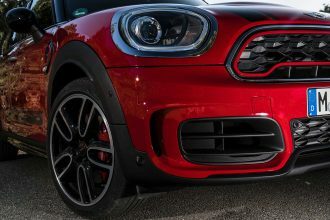 While we don’t expect big numbers to be sold, this will be a halo product for MINI and could drive interest in the brand overall. 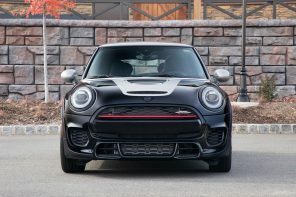 MF Poll: Rocketman or Superleggera?